Address: 200 Victoria Street, Bugis Junction,#01-01, Bugis Junction, 188021 Singapore. 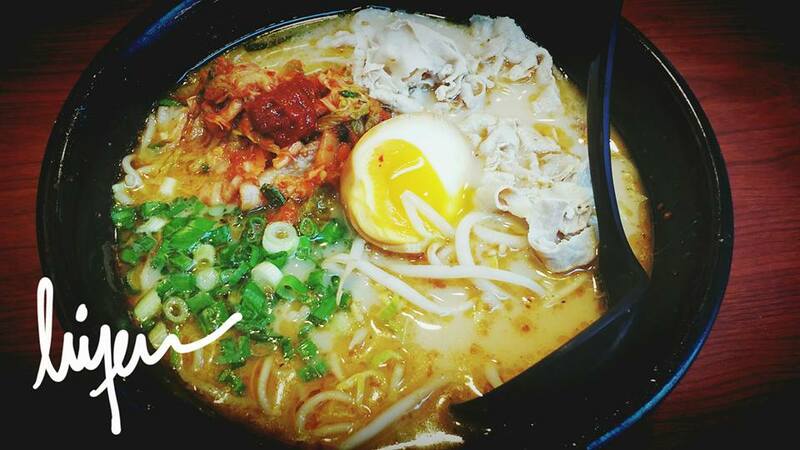 Famous for its rich Tonkotsu soup (pork broth) which captures the essence after hours of boiling. My cousin tells me their soup broth is very famous and nice. Must finish the soup before leaving the restaurant. She told me to have dinner before heading home and she chose to eat at Ajisen Ramen in Bugis. During my previous time, I like their Pork Kimuchi Ramen. Look at this bowl of noodle which consists of a lot of ingredients such as kimchi, pork, bean sprouts, half egg and lots of spring onions. I mix all of the ingredients together and it gives the pork soup broth another taste, some kimchi taste ^^. 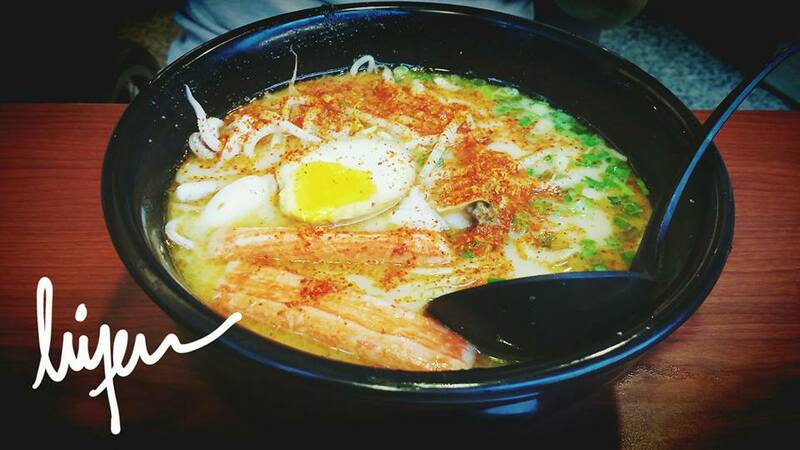 If you like you can add some chilies powder into the soup to bring up the spiciness, just like what my cousin did for her bowl of Seafood Ramen.